Southern Ocean Chart 2 South Georgia & Southern Ocean. Print Signed and Numbered by artist. 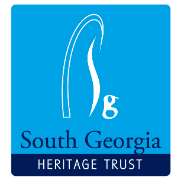 Home / Art / Southern Ocean Chart 2: South Georgia & Southern Ocean. Print Signed and Numbered by artist. Southern Ocean Chart 2: South Georgia & Southern Ocean. Print Signed and Numbered by artist. 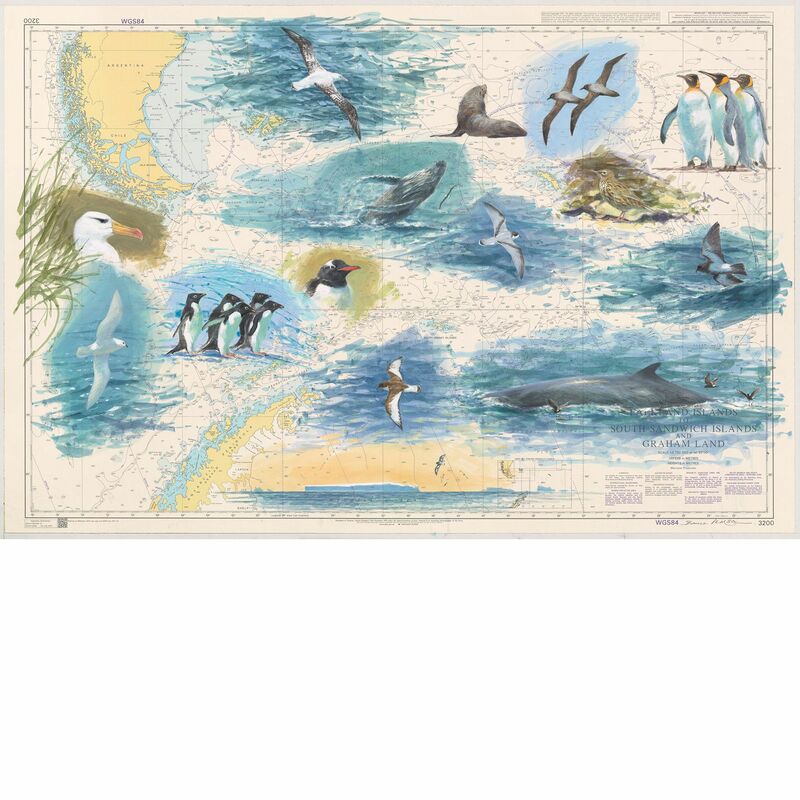 South Georgia and the Southern Ocean Marine chart "Regional Chart 2" with colour sketches of whales, petrels, pipits, albatrosses & penguins. Painted by artist Bruce Pearson who specially created these to raise funds for our environmental work.